Hotel Relax in Dolní Vltavice at Lipno is heated by 20 IVT heat pumps. 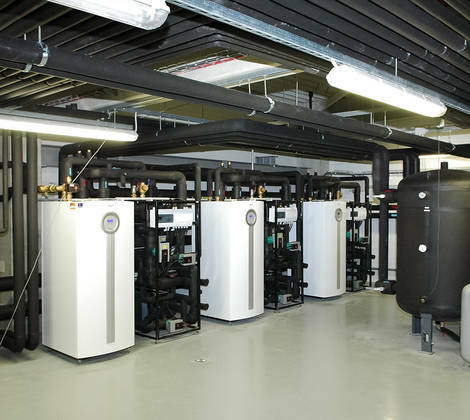 Realized in 2015 for the client Family house Dolní Poustevna – IVT Air X heat pumps air/water. Realized in 2016 for the client Family house Praha – Complete heating and cooling system. 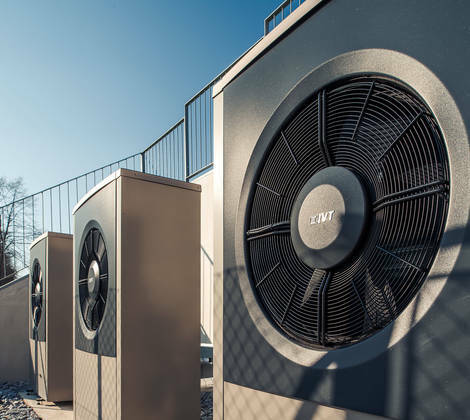 In 2016, VESKOM handed over the complete heating and cooling system of the family house to a private investor in Prague. 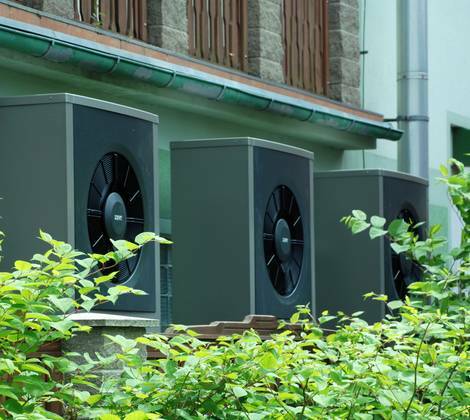 Realized in 2015 for the client DEKTRADE Malešice – Heating and cooling system with earth-water heat pumps. Are you interested in news and advices from our service areas? Sign up for our newsletter and do not miss any seasonal advice nor any useful information. No spam. Your e-mail will not be forwarded to anyone. Relevant information will be sent no more than once a month..
Did not find what you were looking for? Ask us! We will send our reply to your question via e-mail. As a rule, we try to respond within several working days. In the case of more complex questions, please expect a longer waiting time.